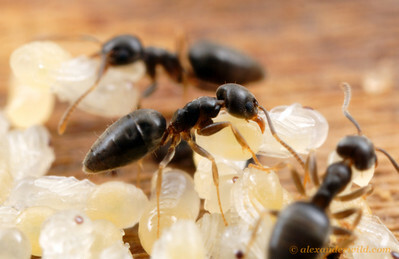 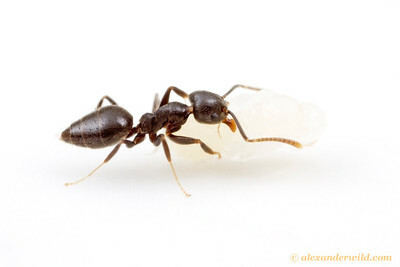 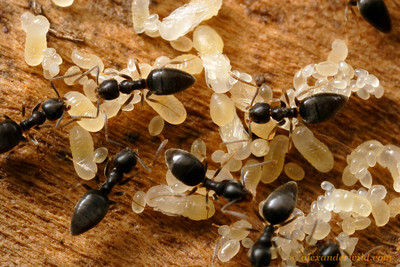 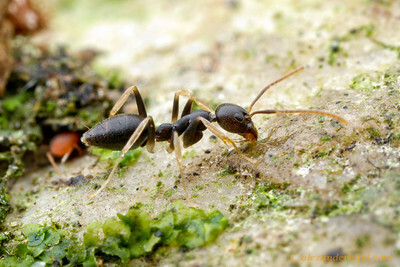 is a genus of generalist dolichoderine ants found primarily in the tropics and subtropics of the old world. 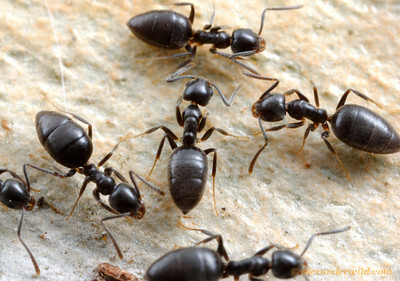 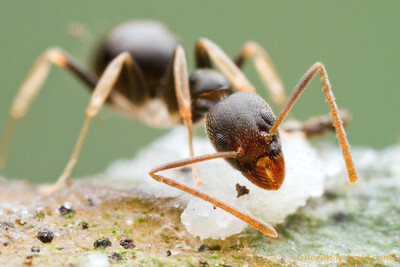 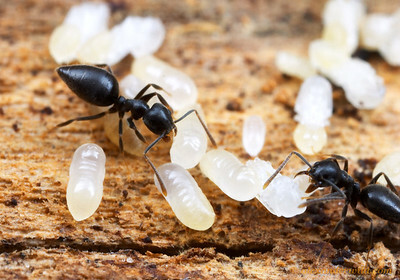 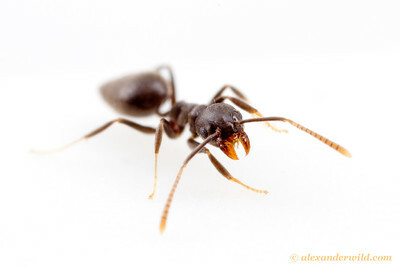 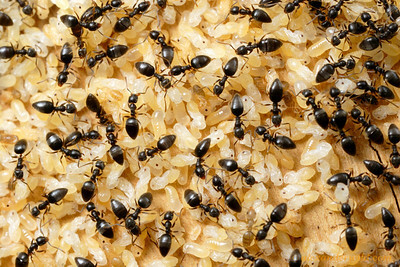 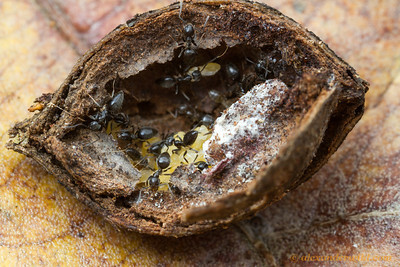 A few prolific species, including the white-footed ants T. albipes and T. difficilis, have spread to warmer climates worldwide with human commerce. 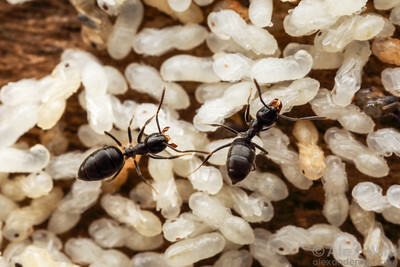 Standing guard over a pile of developing brood. 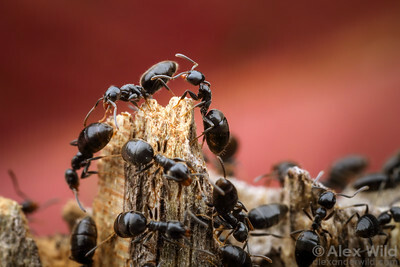 Warrnambool, Victoria, Australia. 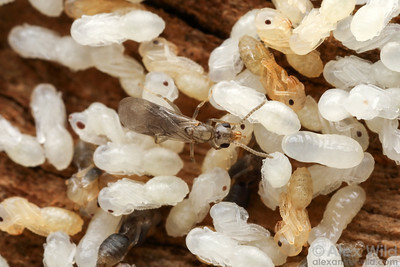 A freshly-eclosed young male stands atop a pile of his developing siblings. 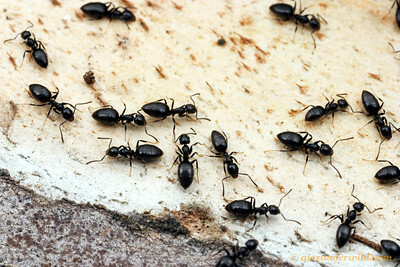 Warrnambool, Victoria, Australia. 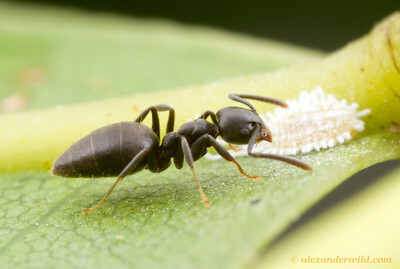 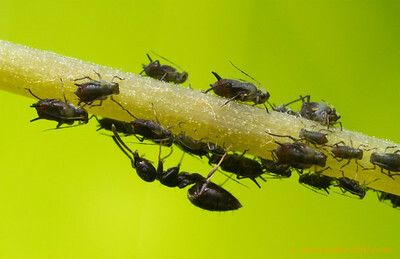 A a white-footed ant tends to aphids for honeydew. 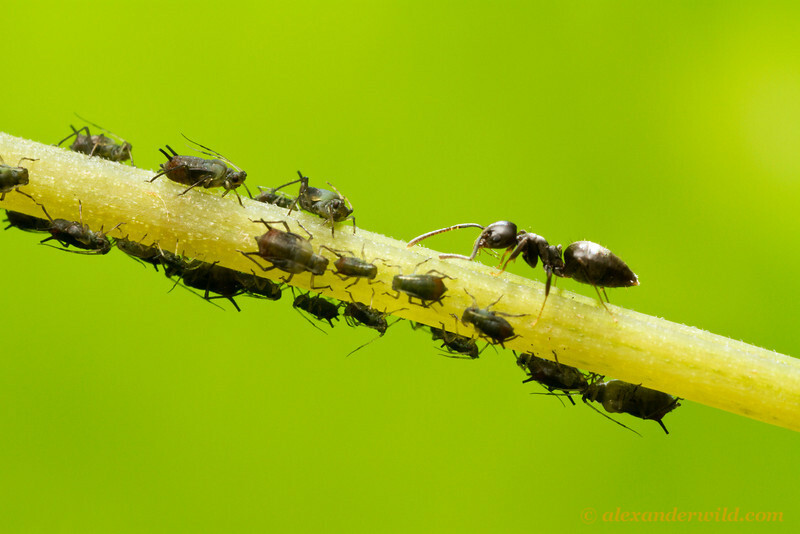 The aphids gain protection from predators in exchange for their sweet exudates.